The Tornado 1. 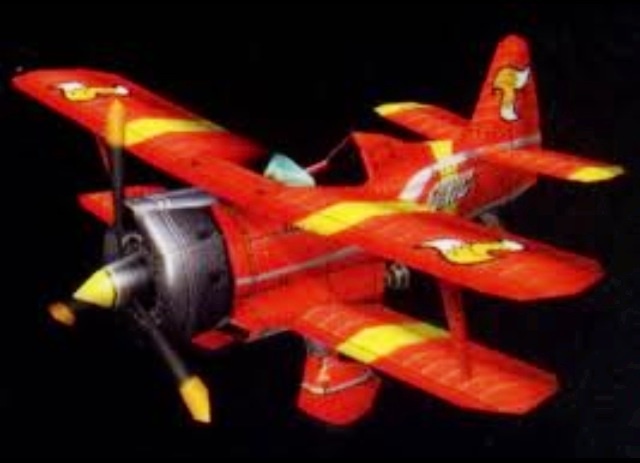 The Tornado 1 from Sonic Adventure! SONIC'S plane. God, I cinta this plane! I wanna build it, godamnit!. Wallpaper and background images in the Miles "Tails" Prower club tagged: tails miles tornado sonic. Tails watches "What Does The rubah, fox Say?"